1. Anakin Skywalker surpasses the example of his father. 2. Anakin Skywalker celebrates life and supports his partner in a crisis pregnancy. 3. Darth Vader masters the dad puns. 4. Darth Vader goes to great lengths to connect with his son. 5. 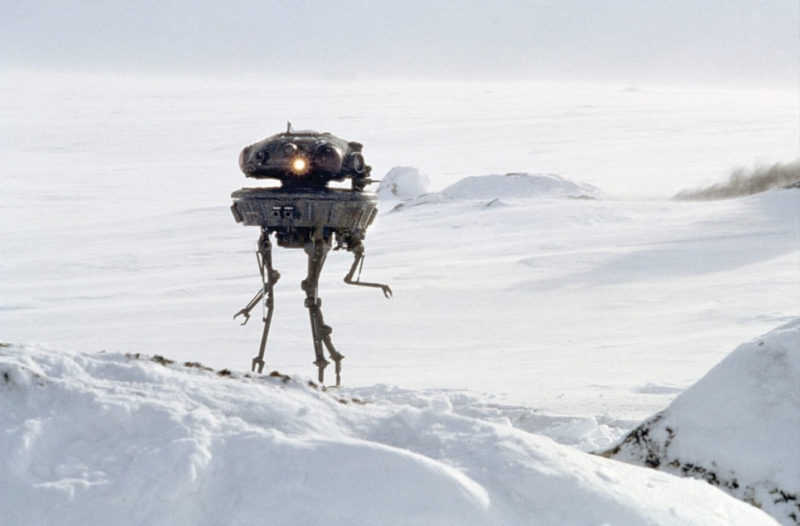 Darth Vader does not put his son in unnecessary danger. 6. Darth Vader compliments his son. 7. 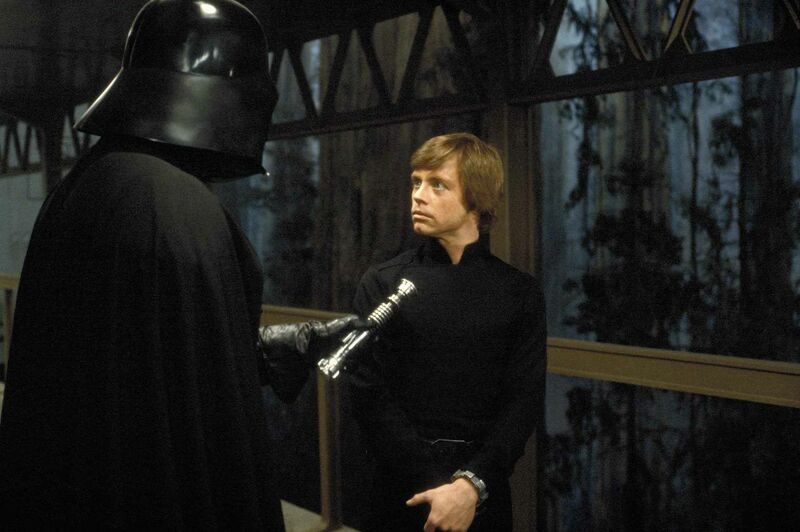 Darth Vader believes in his son’s potential and communicates it. 8. Darth Vader passes on his faith. 9. Darth Vader tells difficult truths. 10. Darth Vader invites his son into a purpose larger than himself. 11. Darth Vader knows the importance of keeping a schedule. 12. Darth Vader stays up late for his son (on the moon of Endor). 13. Darth Vader desires to spend time with his son and his friends. 14. Darth Vader observes and compliments his son’s accomplishments. 15. 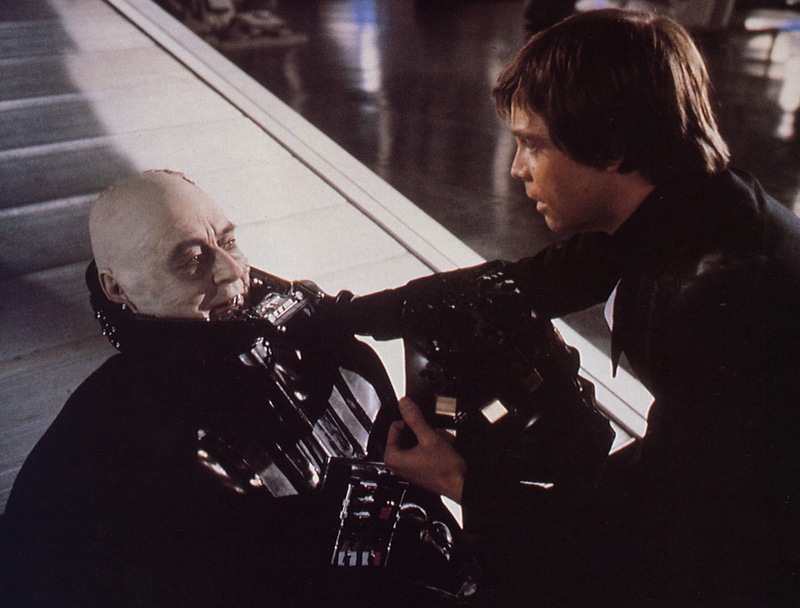 Darth Vader introduces his son to his own mentor. 16. 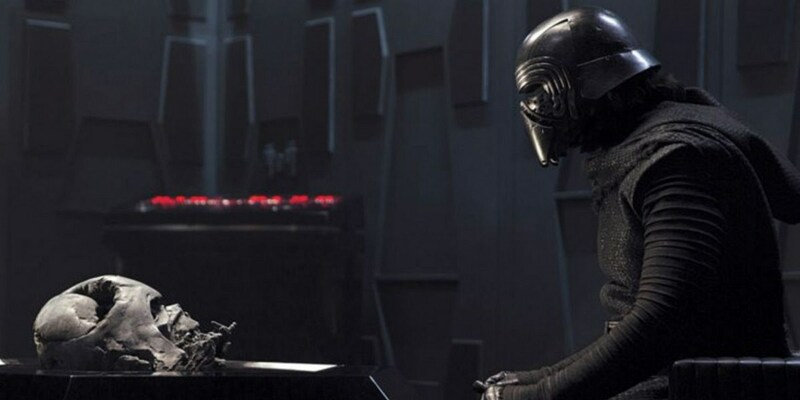 Darth Vader encourages his son to face his problems. 17. Darth Vader only gives advice that he would follow himself. 18. Darth Vader does not have a lower expectation for his daughter than he does for his son. 19. Anakin Skywalker sacrifices his life for his son. 20. Anakin Skywalker acknowledges when he is wrong and his child is right. 21. His legacy inspires future generations. Do you have any additional tips from Vader’s excellent parenting? Please leave them in the comments. 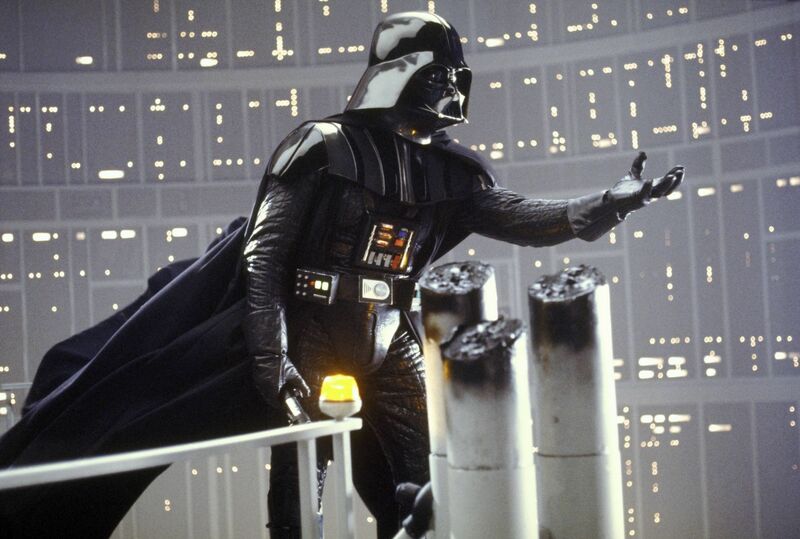 If you have children, I hope these examples will help you be as good a parent as Darth Vader!